Stories like yours by people like you. One of the best ways to learn is through experience–your own and others’. Your story matters! If even one person can relate with your experience and be inspired or feel connected, then you have made the world a better place. 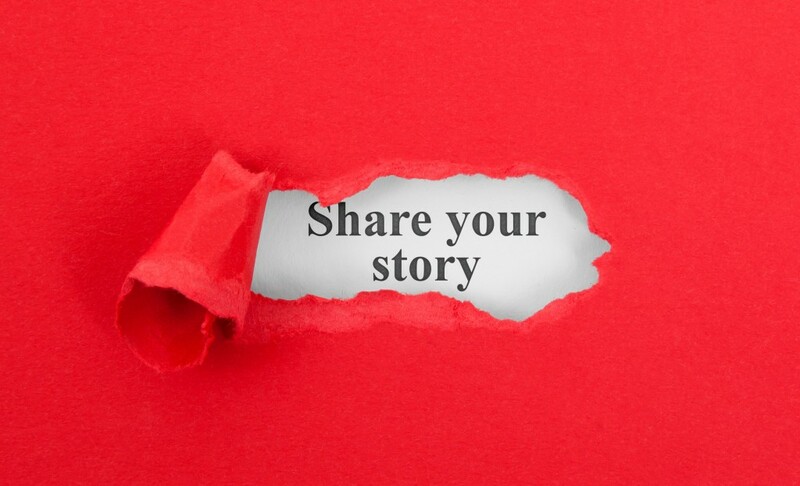 So, let the pain community get to know you by sharing your story. What have been your most difficult obstacles to overcome? Who is the person who has helped you the most and how have they helped you? The example stories below are just to give you ideas. You don’t have to be a great writer and your story does not have to include research or interviews. Just tell it like it is.